The GiveMN board of directors and staff grappled with many important questions in 2016, including how we could expand our strategic priorities to grow giving (which launched RaiseMN) and how our organization could best serve Minnesota nonprofits with technology. Through surveys and listening sessions, we heard two things loud and clear: many Minnesota nonprofits and schools rely solely on GiveMN.org for their online fundraising, and the vast majority of organizations wanted Give to the Max Day to continue, as it helped them raise money they would not otherwise raise throughout the year. With this data and a renewed commitment to our role as a fundraising platform provider, we set out to find a new technology partner. After a search and vigorous interview and testing process, we selected Mightycause as our new partner. 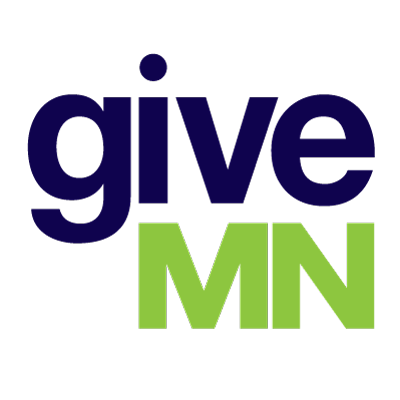 GiveMN and Mightycause are aligned in our commitment to provide small and medium-sized nonprofits with fundraising tools, our local technology experts endorsed their website architecture, and Mightycause’s commitment to customer service will serve Minnesota users well.